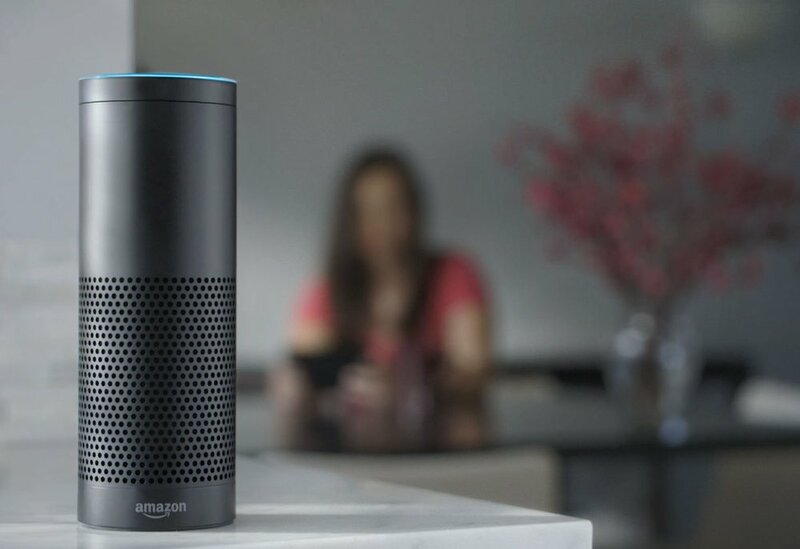 At AOL we partnered with Amazon to help deliver daily Huffington Post News Briefs directly to the Alexa. We worked closely with the Alexa team to develop code that interacted with Amazon's skills API. I programmed backend code to serve audio content to a JSON API that allowed the Amazon team to ingest daily news content. Worked cross-functionally within AOL, Huffington Post, and Amazon. Acted as technical lead for the Studios department and provided the highest level of technical programming and support. Used a combination of programming languages including but not limited to: Django, AWS, Amazon S3 and JSON.